In November, I will be doing separate features in addition to the weekly party features. 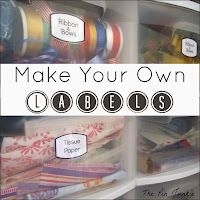 For the next few parties, share the DIY projects, crafts and recipes that you normally share each week. In addition, you may also share posts that fit the weekly theme. You can even share something you did last year, as long as it fits the theme. So link 'em up and your project could be featured! *please note – if your fall project has already been featured in a previous party, it won’t be featured a second time. You can check out last week's features here. This week share your best fall recipes for a chance to be featured next week. main dishes, sides, deserts, beverages, etc. 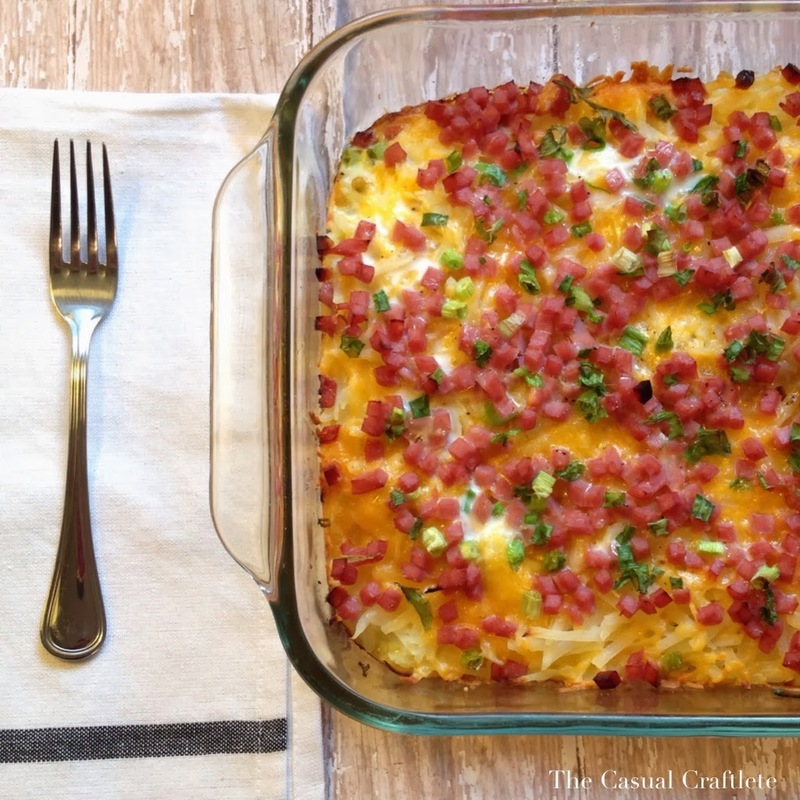 Thank you so so much for featuring my breakfast casserole! Hope you are having a good week! Your breakfast casserole looks delicious! I could eat it for breakfast, lunch, and dinner! Thanks for sharing your recipe! You're welcome Kim! Don't forget to add your best fall recipes this week! Thank you for hosting such a great link party every week. It is greatly appreciated! 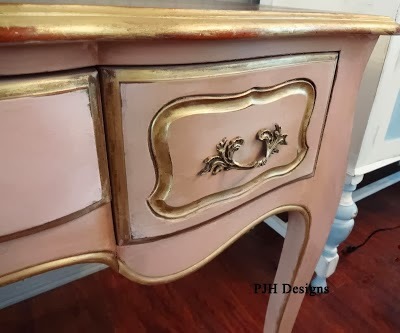 Thank you so much for featuring my French Provincial desk. I'm so honored. You did a great job Peggy! 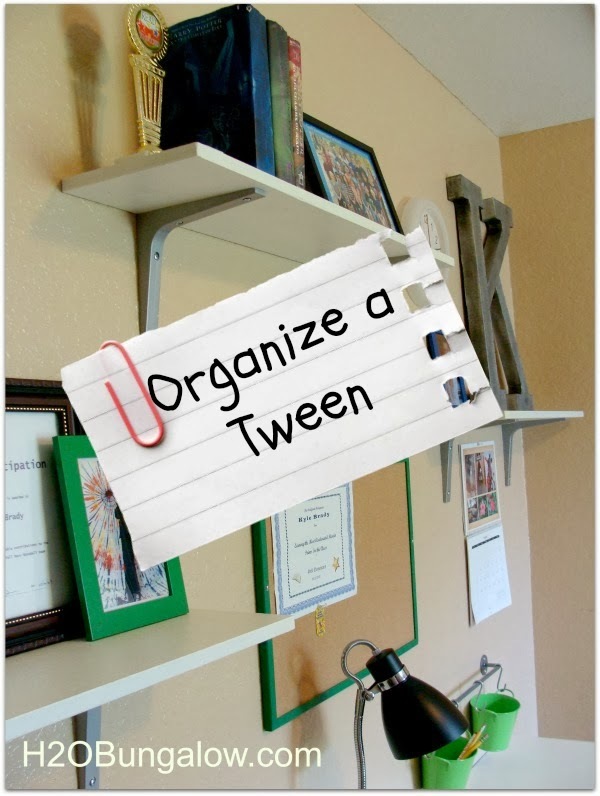 Thanks for sharing your desk makeover! Thanks for this, I am having a ball, and getting so many idea's for cooking. I love cooking, but usually never remember my own recipes, as I never do them the same twice running, so put on one of the craft things that I have made. I hope that you don't mind. I'm not able to go to the featured links by clicking on the picture. Am I doing something wrong? Thanks! If you click the name of the blog, it will take you to the feature. I'll try to remember to link the picture next time to make things easier. Thanks for hosting such a cool party. 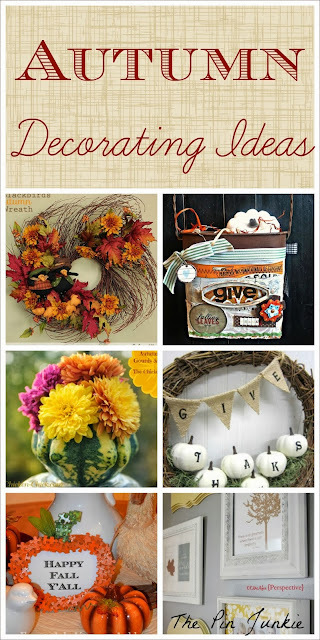 Stop by our new party and link up some of your projects too! 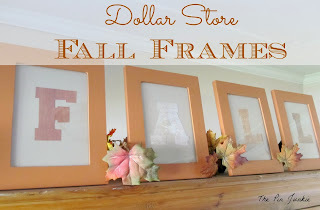 Thank you again for featuring my Fall wreath and hosting this party. I always enjoy seeing everyones creativity and all of the great recipes. Thanks for hosting another great...and very popular...party!